Talk Automation. Free Consultation, June 10-14, 2019, Seattle! Increase the the efficiency of your workflow through automation. Our projects pay back for themselves in months. 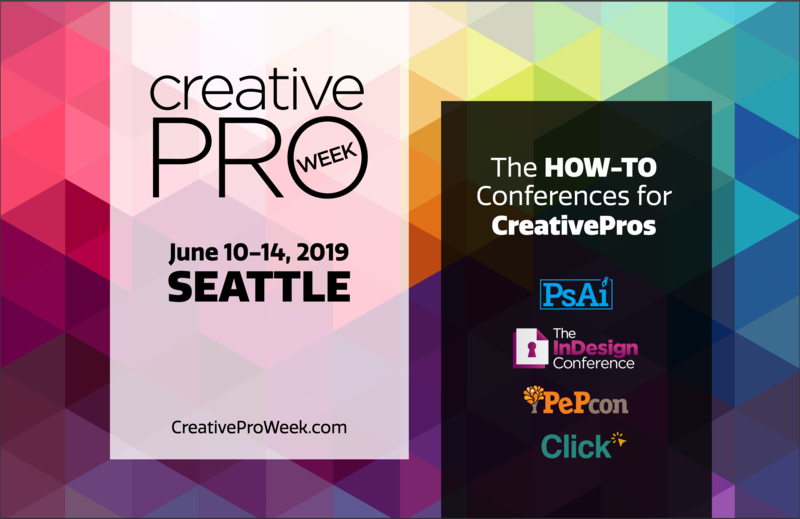 Come and meet Kris Coppieters at creativePRO Week in Seattle for a free 20 minute consultation about automation. Email [email protected] to check for availability and make a booking for a free, no-strings attached consultation with one of the foremost experts in the field. The private consultation sessions are subject to availability, by appointment only, between Monday, June 10 and Friday, June 14, some time between 9:00AM and 5:00PM. Be quick! First come first served! We only have about 50 time slots available. What parts of your workflow can be automated? If you want to do it yourself, how to get started? If you hire someone, how should you go about it? How much do you need to budget for an automation project? How quickly can an automation project be expected to pay back for itself? How to future-proof an automation project? Rorohiko are the automation experts for printing and publishing. We’ve been in the business for over 30 years. Rorohiko has been involved in automating thousands of workflows in many environments. E-mail [email protected] at least a few days beforehand to make a booking, or to tell us about specific subjects you want to discuss during the consultation.